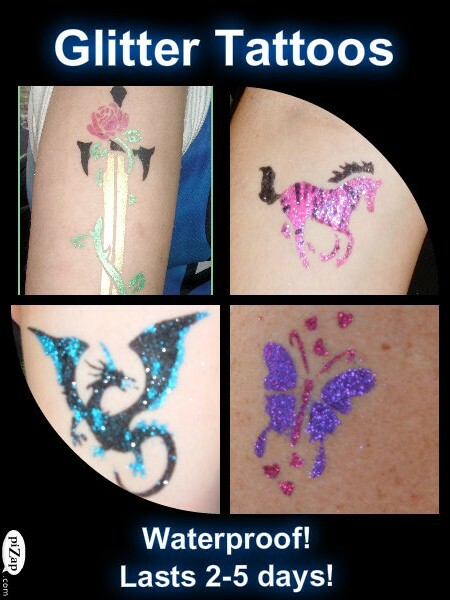 Let the artists of Just Plain Crazy FaceArt add some pizazz and excitement to your next party or event. 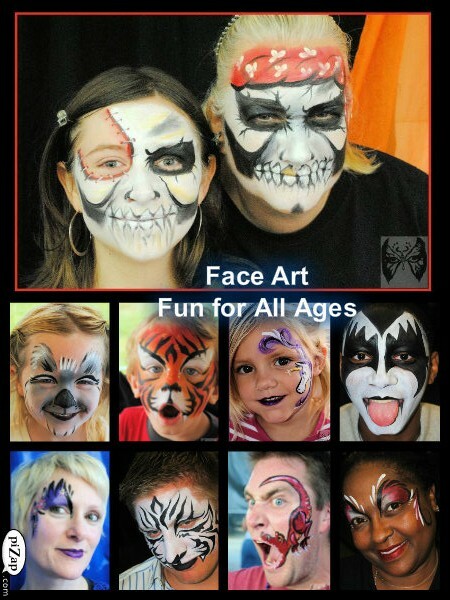 The Just Plain Crazy Ladies have been making children and adults in Northeastern Pennsylvania smile with face painting and our other event and party services since 2002. 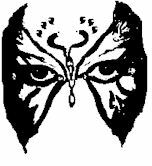 We don't just paint faces, we create Face Art! Invite us to your next celebration and experience the Just Plain Crazy difference! 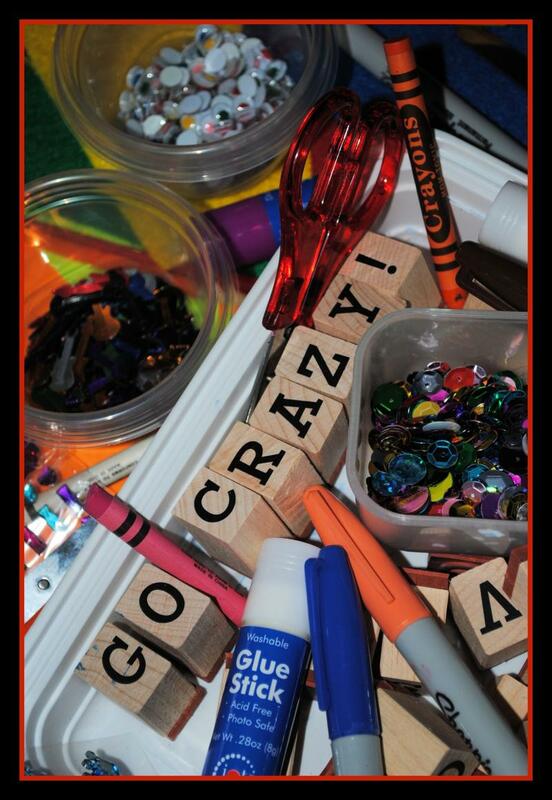 We'll help you Unlock your Inner....CRAZY!!!! 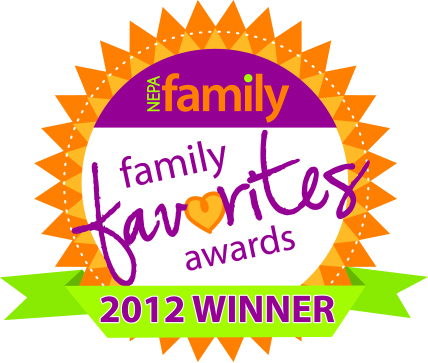 Thank you for choosing us as YOUR 2012 NEPA Family Magazine "Family Favorite" for Party Entertainment!!! 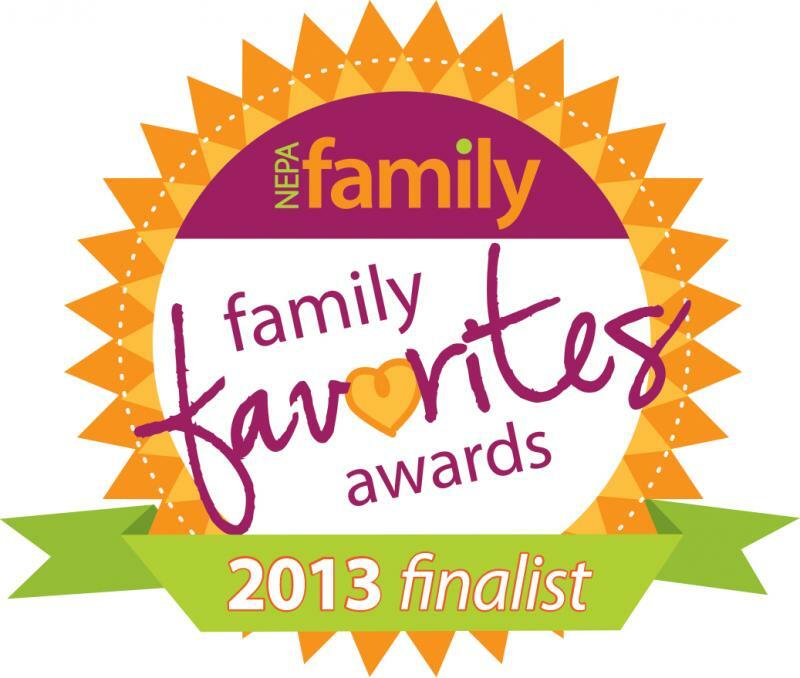 We are looking forward to helping you create a one-of-a-kind experience for your next event! Please contact us anytime to book your party or event! We look forward to hearing from you. Call early as dates often fill quickly.